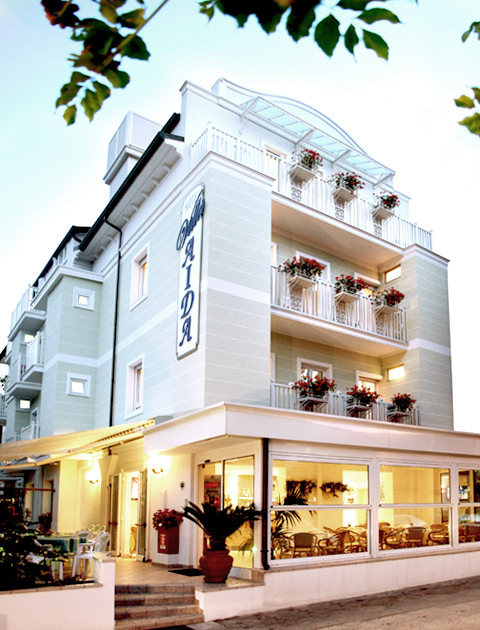 Do not hesitate to request information or a free quote at Hotel Villa Aida di Riccione, a family hotel just a few metres from the establishment of Riccione Terme, in a peaceful green area, a few minutes from the beach, where you can spend your holidays with your children, relax and recover after a long winter. 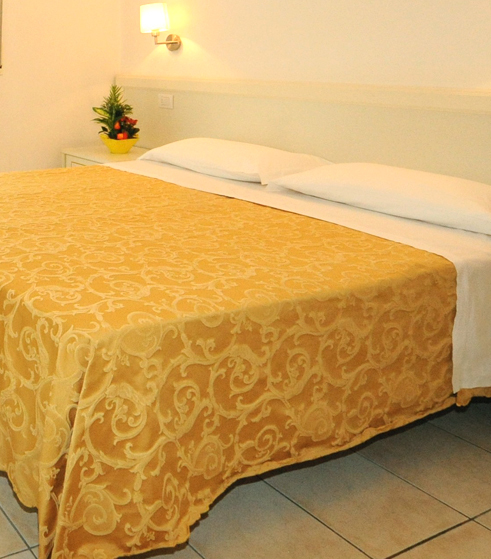 Moreover, Villa Aida is a hotel with free parking. You can get to Riccione in your car, park it and leave it there while you are enjoying the town on foot or by bicycle. Contact us for information or to request a quote.